Give your beach-ready outfit some Brazilian flair with a pair of Havaianas! Featuring a metallic strap with toe post, a slim profile, and a signature rice grain footbed, summer couldn't come soon enough! 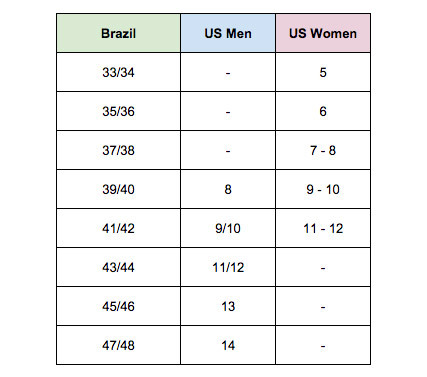 Available in unisex Brazil sizing - see size chart for correct fit! Since their launch in Australia, Havaianas have been an essential summer accessory for many - year in, year out. They have single-handedly brought beach-style footwear to the street and made it cool. Get a pair or two today for an amazing price! *Don’t Pay refers to the standard retail price for the same item as reported by Havaianasaustralia on 15/04/2019. Super comfy and great looking.